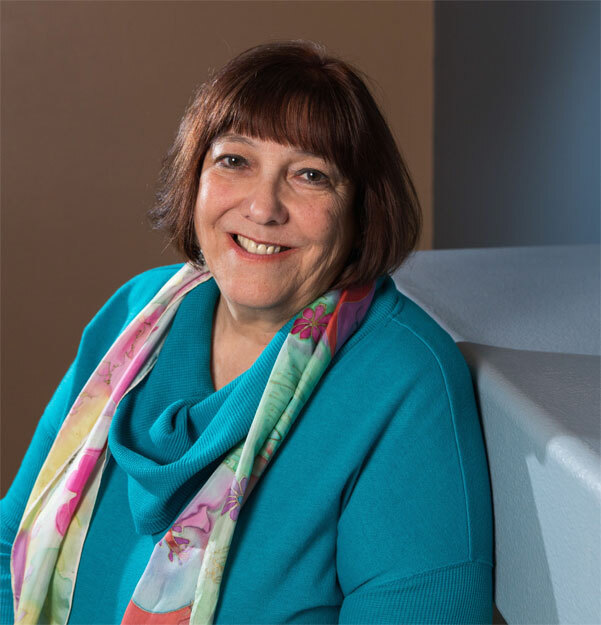 Supervision is a critical function of leadership that is often overlooked, and yet the quality of supervision is often what makes or breaks a leader—and an organization. 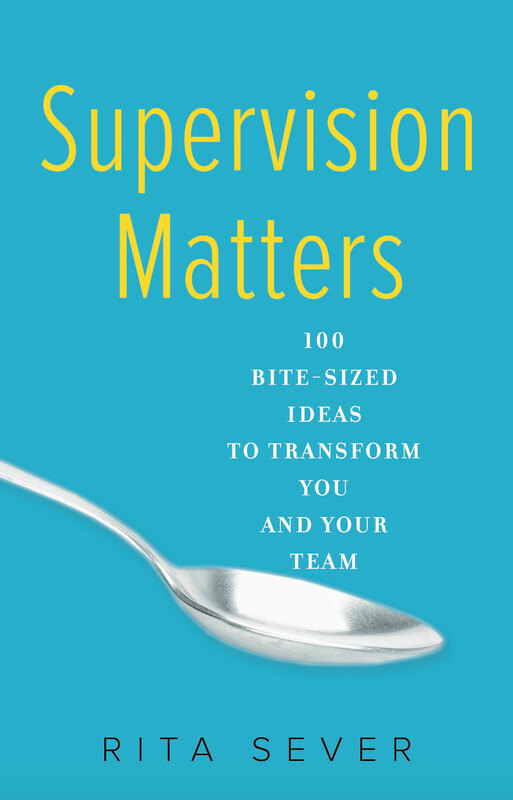 Supervision Matters is full of bite-size ideas for how to become a more effective supervisor. The book includes advice on how to be clear about expectations, giving helpful feedback, manage yourself, and more. Each chapter is structured around how you approach a part of your work as a supervisor: how you talk, how you think about others, how you run meetings, how you lead, and more.